New Yorkers pride themselves on exploring new neighborhoods, but Juan Rodriguez, Manhattan’s first non-indigenous resident, went 400 years without any credit. This pioneer preceded the first permanent Dutch settlement by a decade, but until recently, he was buried as a footnote in New York City history. A few years ago, a researcher flying to New York to discuss a project at the CUNY Dominican Studies Institute (“DSI”) flipped through a Portuguese magazine, and noticed a curious references to “Jan Rodrigues”, allegedly a very early New Yorker of Portuguese descent. To call our knowledge of Rodrigues/Rodriguez prior to 2012 limited is an understatement. Three of the greatest references on New York City history,Gotham, The Epic of New York City and the New York City Encyclopedia, collectively span 3100 pages, but in those volumes Juan Rodriguez appears only once, in a parenthetical sentence sourced to Dutch historian Peter Hart about a mulatto left behind by a Dutch trading expedition. Intrigued, DSI launched head on into a project that would take them down to the Dominican Republic and across the Atlantic to Spain and the Netherlands in search of the story behind an original New Yorker. Courtesy of Daily Mail UK. Juan Rodriguez grew up in Santo Domingo, La Española (now called Hispaniola), already a century-old outpost of the Spanish empire. His father was either Spanish or Portuguese and his mother was African, such that Juan grew up a free mulatto, which was common in Santo Domingo. To the consternation of the Spanish crown, the people of La Española were engaged in rampant illicit trading and smuggling with British, French and Dutch ships interested in their sugar, beef and fruits. A certain Juan Rodriguez (the name was common, which plagues research on the man in general) actually got into trouble for this offense multiple times. When DSI’s lead researcher on the Rodriguez project, Anthony Stevens-Acevedo described the feisty, thumb-nosing attitudes of the local mixed population to the Spanish Crown, he could have been describing the American colonies actions 150 years later. In 1613, Juan Rodriguez boarded Captain Thijl Mossel’s Jonge Tobias, bound for Mannahata, where the Dutch had recently begun trading fur with the Lenape, New York’s original tenants. For perspective, this voyage was only four years after Hudson’s first foray into the river that would later bear his name. With trading complete in the late spring of 1613, the Dutch set sail for Amsterdam, but Rodriguez demanded that the captain leave him behind. Mossel eventually relented, supplying him with 80 hatchets, knives, a musket and a sword, which Rodriguez put to good use in his dealings with the Lenape. 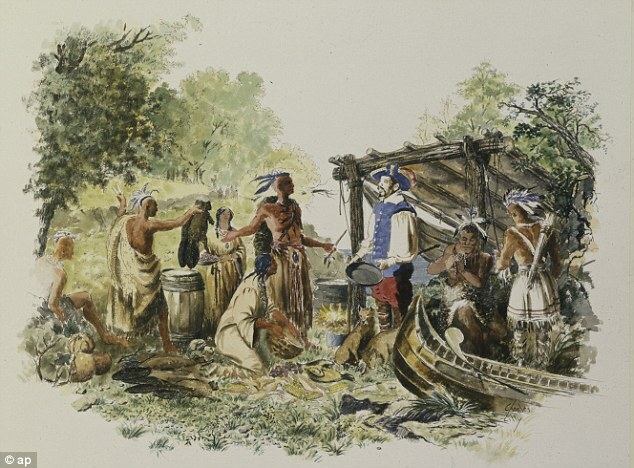 The Lenape lived in groups ranging from a few dozen to a few hundred people who would migrate seasonally across Lenapehoking, essentially what we today consider the greater metropolitan area, including numerous sites in present day Washington Heights. But Rodriguez’s ingenuity become a source of conflict. 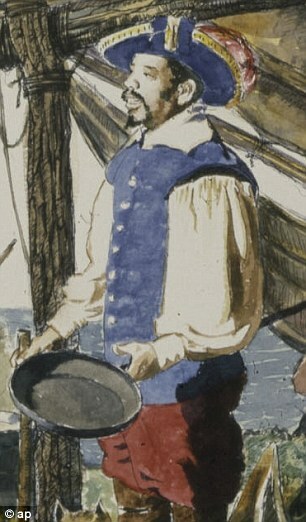 By providing Mossel with a connection to the Lenape, he greatly frustrated Mossel’s rival Dutch traders, Captain Adriaen Block and Captain Hendrick Christiaensen, whose protestations in Amsterdam about a Spanish mulatto (or “black rascal”) living among the natives and funneling the fur trade is the main source of documentation about Rodriguez. Incidentally, Block and Christiaensen’s contributions to modern New York are also ample: In 1614 Christiaensen established Fort Nassau in Albany, the first European fixture in present-day New York State. After Block’s ship burned by mistake in 1614, the native population saved his crew from starvation, and Block became a booster for investment in New Amsterdam. Other than these legal battles, hard evidence on Rodriguez remains elusive, but some academics surmise that Rodriguez took up with a Lenape woman and lived in upper Mannahatta until around 1640. The Lenape would eventually be driven off the land by a combination of disease, outright hostility, and the loss of game from the fur trade boom. In time, Rodriguez was likely joined “uptown” by other “Spanish Negroes,” a term used to describe people of African heritage who had once been slaves in the Spanish Americas. The Dutch West India Company controlled New York from 1624-1664 and employed freed Spanish Negroes in their maritime operations, as well as slaves who could earn their freedom through skilled labor. That cohort comprised the first free “African-American” population in New York. When Councilmember Ydanis Rodriguez (D-Washington Heights) learned of the Juan Rodriguez project, he jumped at the chance to be involved. 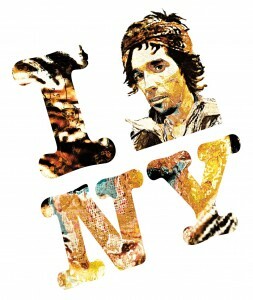 Rodriguez immigrated to New York from the Dominican Republic when he was 18. 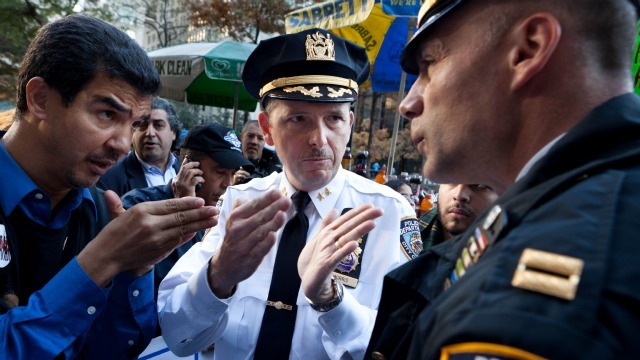 A CUNY graduate, former taxi driver and teacher, he was elected to the City Council in 2009. 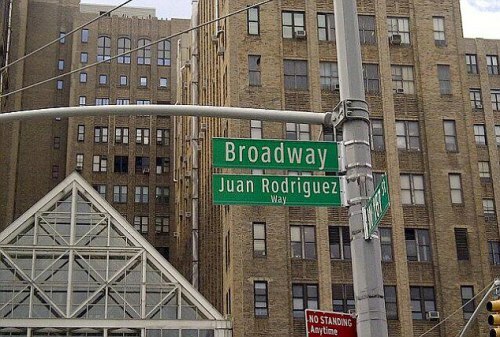 CM Rodriguez told me that dedicating a portion of Broadway (itself an old Native American trail) for Juan Rodriguez took little convincing at the City Council, and Mayor Bloomberg signed legislation in 2012 co-naming Broadway from 159th Street to 218th Street Juan Rodriguez Way. A ceremony honoring the street renaming was held held the following spring. And why here, on upper Broadway? While CM Rodriguez admits that we don’t know where Juan Rodriguez’s peripatetic lifestyle took him over the years, the Dominican community that has shaped the political and cultural landscape of northern Manhattan since first arriving to this neighborhood in large numbers during the 1960s and 1970s would be honored to have their main thoroughfare named for an original Dominican. What better representative for Quisqueya Heights? And what neighborhood more fitting than one that so many Lenape called home before the Dutch drove them off the island? I asked the Councilmember whether the Juan Rodriguez naming was specifically relevant to the national immigration debate that has heated up once again since President Obama issued his 2014 Executive Order. CM Rodriguez agreed that a more thoughtful discussion on immigrants was needed generally: “We need to celebrate the men and women who contributed to building New York City, and recognize that New York City was built by immigrants.” Most of New York’s major thoroughfare and landmarks are named for old white men of Dutch and British persuasion, which is incongruous with the composition of the city for basically its entire history, now more so than ever. Juan Rodriguez is also honored by a mural in Harlem River Park made by the Creative Art Workshop for Kids that he shares with Langston Hughes, Harriet Tubman and other notables (Rodriguez’s presence a celebration of nature in the black experience), a play written by Armando Batista, and a short story by John Keene. Apparently, a plaque honoring him hangs in Riverside Park. As I stared up at the small print adorning Rodriguez’s name on Juan Rodriguez Way, I wondered how future generations would make sense of who he was. (It was only in preparing this article that I figured out why my own block is named “Luis Pena Way”.) How will they know the connection to that street sign? If New York City history is robustly integrated into public school education, which both CM Rodriguez and I believe it should be, perhaps the name will mean something to kids who look up at the street sign years from now. Or maybe it doesn’t matter if they know exactly who Juan Rodriguez is. Maybe it doesn’t hurt to have “Rodriguez” forever etched into a part of town has been redefined by the Dominican community.